Prototype on the basis of which phase of the design process you are in. In continuation with thoughts about Rapid Prototyping mentioned in the article earlier, ‘Rapid Prototyping: Deliver an experience, not a document’, here are some further thoughts on ‘Goal based types’ of prototypes. In the design process- (Discover — Define — Design — Test) there are various goals tied to each phase. 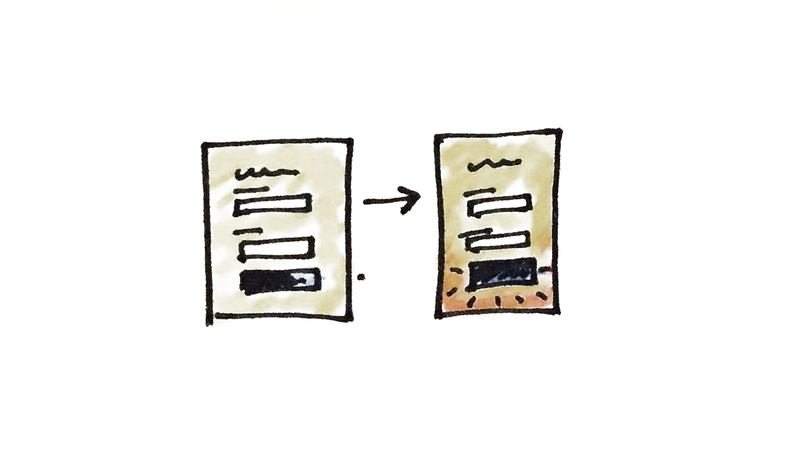 There could be types of prototypes that can be helpful based on goal at the given point in any phase. 2. What needs to be done? To define and communicate the foundation of the product. Have good enough understanding and clarity about the domain, users, and requirements. Need to validate and communicate the foundation of the product. Show concepts, entities, and relationships in function. To validate and communicate the Information Architecture, Hierarchy and workflow. Other stakeholders want to know the basic flow of the product and functionalities. To understand the information structure and its relationships. To take the requirements forward — from the zero state. 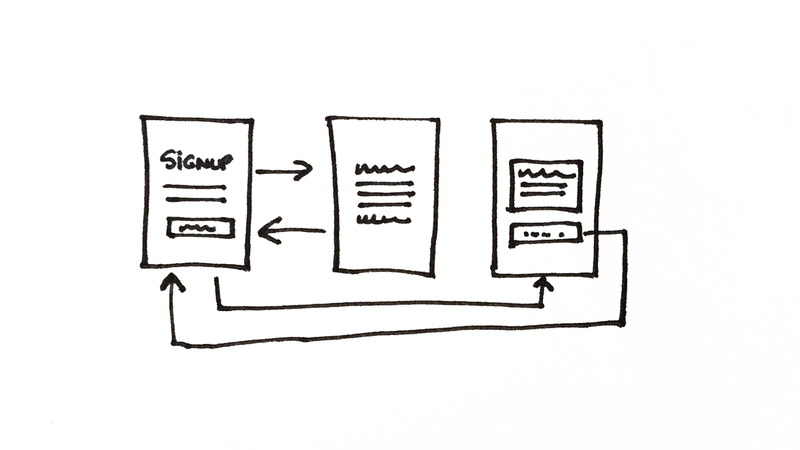 Identify scenarios that would address all the requirements and storyboard on paper. 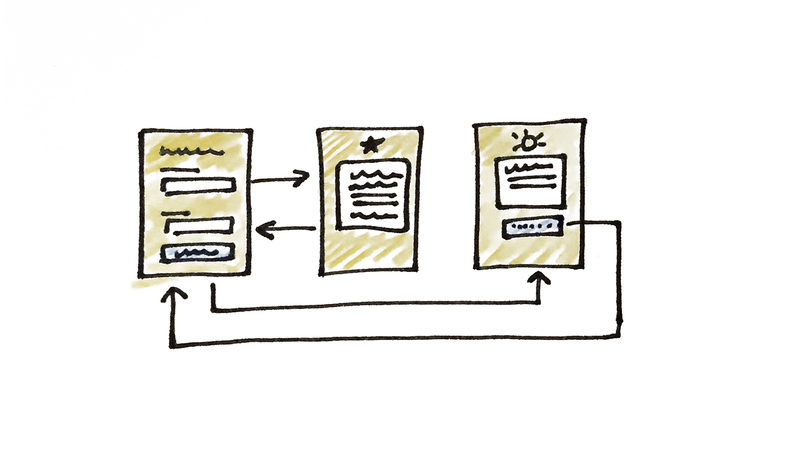 Use prototyping tools which have inbuilt UI elements. Paper sketch, Axure, Just in mind, Adobe XD, etc. Decisions about various states, exceptions, content and actions. Identify unique patterns to be designed. Test early feedback of users. To give a shape to the product, to design the product. You have passed the Discover phase of the design process. You have a good enough understanding and clarity about the domain, users and requirements. 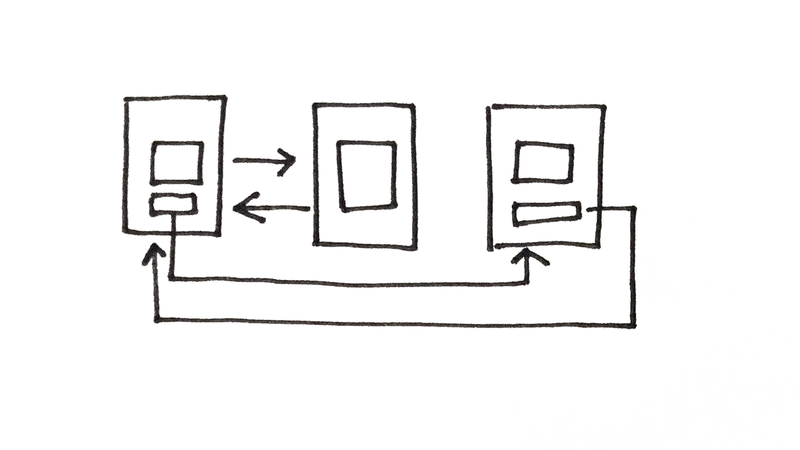 You are clear on workflows and also have a fair enough idea about the structure. You might or might not have finished working on the visual design, and have the UI component library ready for the product. To verify whether everything is working, combining the workflow with the design system. To give a precise, clear and exact idea of the product, its functions, and workflows. is a prototype that is made using the actual UI components from the visual design or design system of the product. It looks like an actual product. Usually, to be as close as possible to the real product. Gives a very good idea of how it will look and feel. Extremely powerful for final decision making. For demonstrating the product to potential clients, before having to finish developing it. A prototype demonstrating the transitions, micro interactions in a product, might not necessarily demonstrate an entire workflow. This type of prototype is highly dependent on the scope of the project. Behaviours of various patterns, transitions between various screens, etc that help in giving life to the product. To come up with precise keyframe animation. Use prototyping tools which help in the efficient moving of visuals from design tool e.g. plugins to auto sync, copy/paste, export PNGs, etc. Dynamic tools are recommended to accommodate iteration and updates. Communicate the final look and feel. Evaluate technical feasibility and iterate if something is infeasible. You might have also noticed the difference in the level of details in each type of the prototype. Usually, in the initial phases, you look at the prototype from the bird’s eye view, gradually you zoom in, and zoon in more and reach the insect’s eye view. For eg. In the initial prototype, i.e. flow defining prototype, we were focused on making the flow clear. whereas in the visual prototype, we also thought about various states, like error state, etc. 1. The phase of design that you are in. 5. How much time you have? - How to evaluate a prototyping tool? User Experience Designer | Communication Designer | Hopeful to make a change.